Words from the heart, and sometimes the brain. 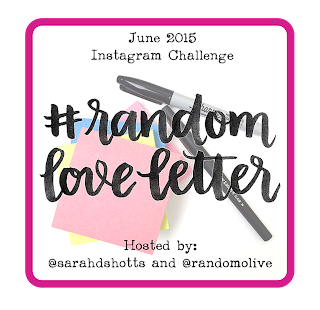 : A little kindness goes a long way ♥ The random love letter challenge. A little kindness goes a long way ♥ The random love letter challenge. I love watching those videos that pop up on my Facebook feed that say things like 'OMG, this man looks mean, but look what he did for this old lady and you'll be crying by the end' or 'You won't believe what this lady did, but it will melt your heart'. I'm a sucker for random acts of kindness, particularly from one stranger to another. You never know what a person has got going on in their lives and they'll probably never tell a soul of the little niggles working their way through their mind. But when you can take a person out of their worries, or just remind them that yes, things will be alright, even just for a short while. Well, that's just pure gold. So, a few days ago when this popped up in my Instagram feed I got quite excited and inspired. 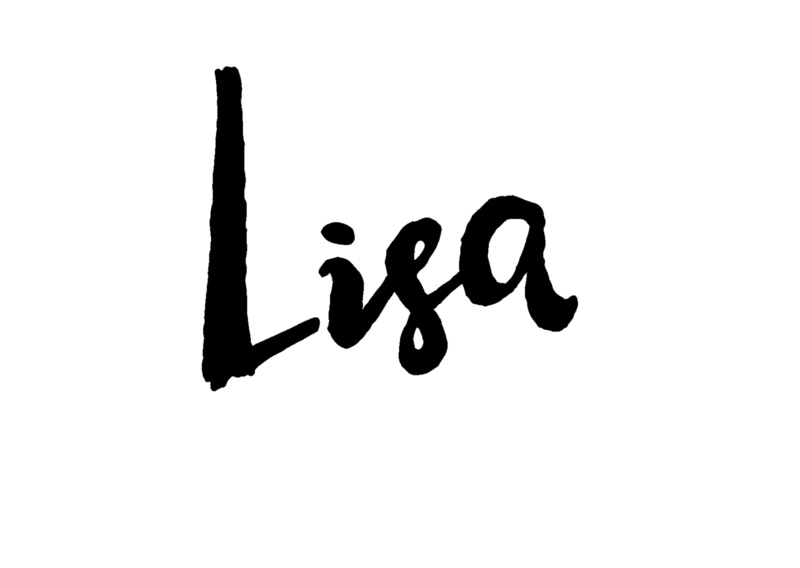 The challenge is hosted by the lovely Olivia & Sarah aka RandomOlive and Sarahdhotts and it has really struck a chord with me. I've tried participating in Instagram challenges before but I'll be honest, it's not always easy for me to take photo's using someone else's theme or colours for the day and I generally give up after a few forced attempts. We're aiming for a total of one million love letters out in the wild this month. This activity should only take you 60 seconds. Jot down a quick note and leave it some place you're already passing by. (You could even write a bunch at once or do multiples each day). Runs June 1st to June 30th 2015. Use the challenge graphic here and share with your friends on social media to spread the word. There is also a great cheat sheet that Olivia & Sarah have produced with ideas on locations, things you can write and even supplies you may find useful whilst writing your notes, You can find that here. Luckily for me, we can deviate and get creative from the simple but sweet post-it note. I'm having issues with my own handwriting lately (that's a whole other issue!) so I have designed so far, a set of 14 random love letters. I got them printed on little 4x6" sheets and I added a short note about the challenge. At first I wasn't sure if that would taint the whole anonymous note factor but my aim is a sort of 'pay it forward' vibe. The people who find my love letters will hopefully be inspired to get involved and do the same for someone else. I really hope you can join us in this challenge, like I said, I am VERY excited. It's going to be amazing. You'll be able to see my pics on Instagram daily and also on my website too. Enjoy June and make someone's day every day. Let us know your thoughts and plans in the comments.